Welcome to GET Group Inc.
We have been providing premium quality perennial and grass liners to the growing industry since 2002. With over 120,000 square feet of growing and propagation facilities, we produce over 400 varieties in 32 and 72 cell trays . To place an order, check prices or current stock availability, log in above with your user name and password. Then click on the "availability" menu button. If you don't have a user name or password, either give us a call or contact us via the "contact us" button and if you are a Grower (wholesale only) we can set up your account. You will then have full access to all our site has to offer. Right from the GET go! GET Group, Inc. has over 120,000 square feet of cutting edge gutter-connected greenhouses and growing facilities to accommodate our production of liners. We now ship year round to customers across the United States and into Canada. 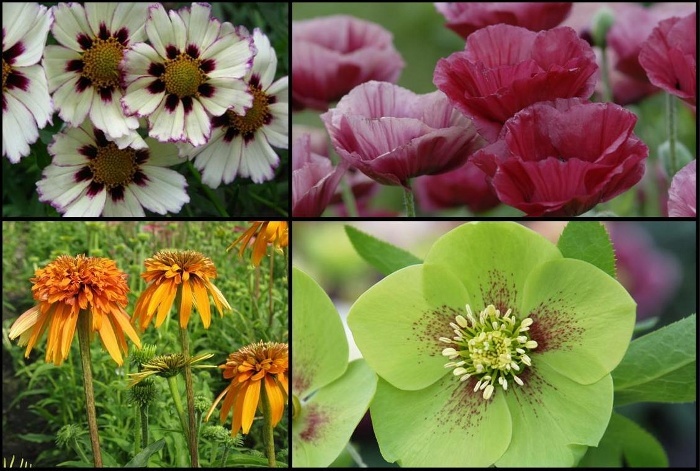 We have established many working relationships with plant breeders and plant patented administrative companies across the world so that we can supply the market with the latest and most exciting perennials on the market today, in addition to the tried and true favorites. 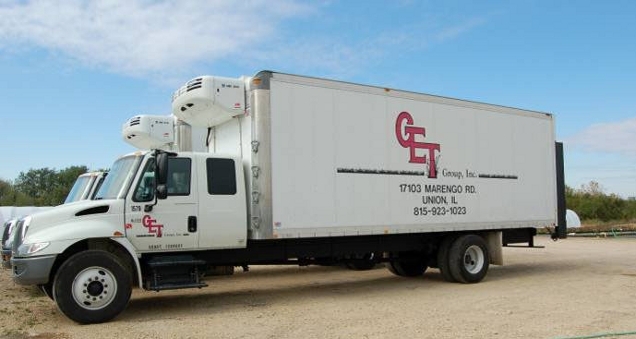 What we are most proud of at GET Group, Inc., is the quality of every perennial produced and shipped. We know the importance of starting with a great liner, in return the finished plant will also be equally outstanding.